The largest generation in recent memory is aging fast. By the time the baby boomers hit the magic age of 65, the elderly population will have grown to 83 million. Of course, the boomers have always done things their own way, and that doesn’t seem to be changing as they age. With more senior citizens choosing to spend their golden years at home instead of in a nursing facility, the need for home health aides is also rising dramatically. There has never been a better time to pursue home health aide training in NYC. Experts estimate that senior citizens will comprise at least 20 percent of the population by 2050. Many of these people will need help performing daily activities such as cooking, bathing, dressing, and cleaning. In fact, one report estimates that seven out of 10 seniors will require assistance for at least three years. What is more, the number of frail seniors, as opposed to fully active seniors, will grow to 18 million by 2030. All of which means that the demand for caregivers will only increase as time goes on. Indeed, the global home healthcare sector, alone, is set to grow by 8 percent over the next three years. By 2020, the market should bring in revenues of approximately $300 billion. In the meantime, the industry faces at least one major challenge: finding qualified health assistants to accommodate the swelling population of seniors. Unfortunately, there simply aren’t enough workers to meet the rising demand. 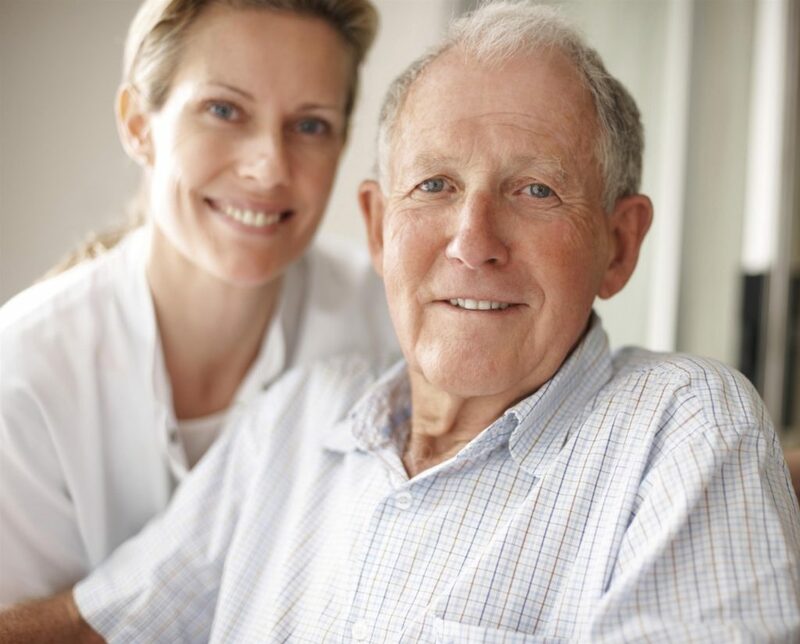 The increasing popularity of home health care is also placing pressure on providers to attract skilled aides that work primarily in residential settings, otherwise known as home health aides (HHAs). With studies demonstrating the superior effectiveness and cost-efficiency of home health care as opposed to nursing home or hospital care, the trend will only continue. The current state of the labor force leaves plenty of room for new job applicants. According to one estimate reported by the Miami Herald, senior care agencies hire more than 4,000 caregivers every month in the United States. The incredibly robust demand for HHAs is good news for anyone who aspires to launch a career as a caretaker. Not only will there be plenty of open positions well into the future, but there may also be greater flexibility in terms of choosing locations and assignments. 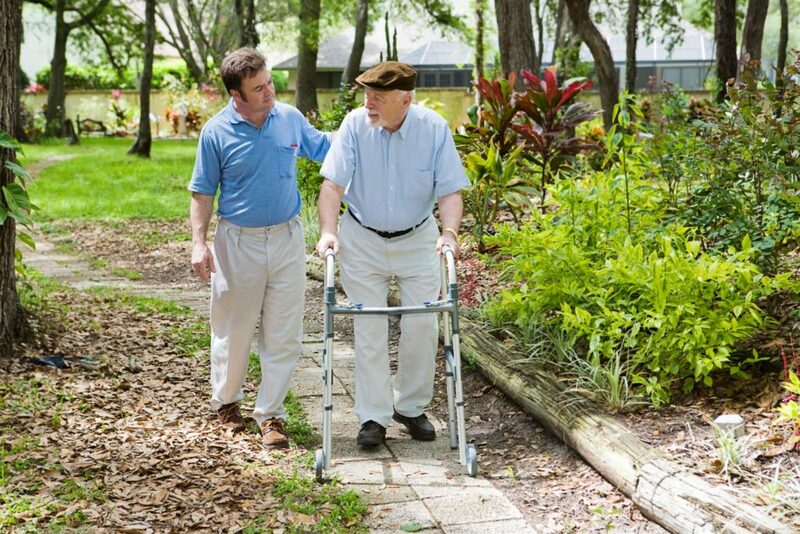 Finally, HHAs can expect a rewarding career helping others make the transition to assisted living. They can do their work secure in the knowledge that they are fulfilling a critical function in today’s overburdened healthcare and caregiving industries. As the nation’s major metropolis, New York will need to employ its fair share of home caregivers. Anyone interested in starting a career as an NYC home health aide should first look into training programs in the New York area. ABC Training Center, located in the Bronx, offers convenient HHA training in NYC to anyone interested in launching their home health aide career. Give us a call at (718) 618 5589 to speak with a representative and learn more. Give us a call at (718) 618 5589 to speak with a representative and learn more.